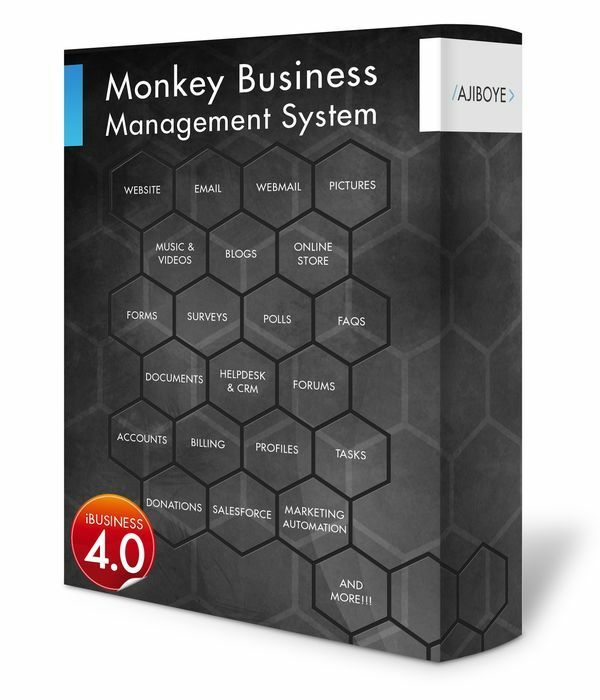 News > Monkey Business 5.03.06 Release - upgrade today! Monkey Business 5.03.06 Release - upgrade today! Greenwich, CT — Thursday, February 21 2019 — Monkey Business Agency is pleased to release Monkey Business 5.03.06. New releases brings new apps, features, tools, bug fixes and security improvements. Monkey Business Editor: Stock images now sports search the local images library in addition to Monkey Images, Flickr, and Getty. Monkey Business Editor: Stock images now sports filters to control the image library to search including Local, Monkey, Flickr, and Getty. About Monkey Business Agency Inc.